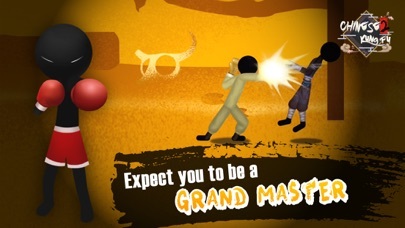 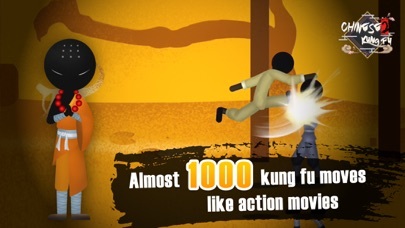 This is a Chinese kungfu game with thousands of kungfu moves and real fighting effect. 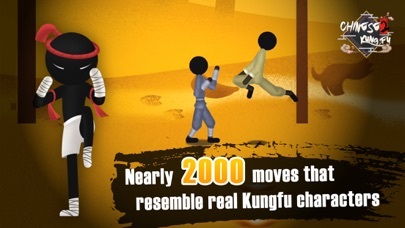 In the game, we have carefully designed a lot of game modes, such as, level mode, time mode, endless mode, etc. 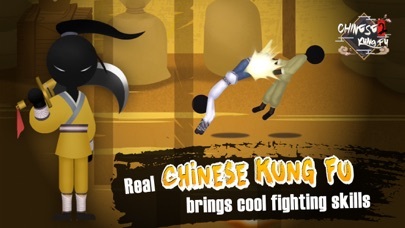 Different modes have different fight experience. 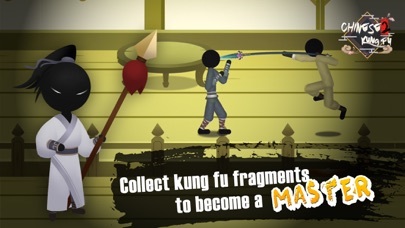 What’s more, you need to collect kungfu moves, and each piece has 6 moves, each kind of kungfu has about 10 pieces of debris. 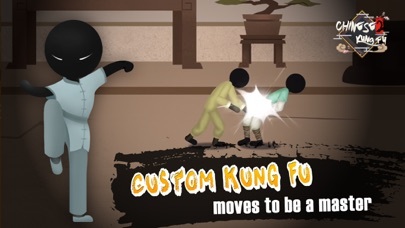 Also, you can customize the kung fu moves by collecting all pieces, so that you have the most powerful effort. 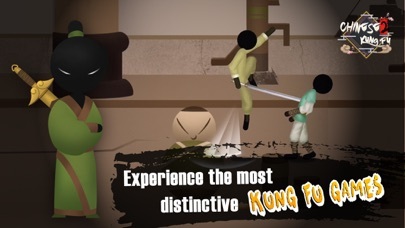 Come and challenge yourself.